Click on the "About Us" drop down menu to find answers to questions about the mission, our history, our memorial page and a list of current officers and directors of the National Sonar Association. The "Information" section contains several links including links to registration forms for our annual reunions. The National Association of Sonarmen was founded in 1982 by Frank Crawford, a retired Navy Senior Chief Sonarman. It was his desire to foster better communications between men who had served time in the Navy or Coast Guard in sonar affiliated ratings. Frank died in 1994 and a group of members took the helm to continue the association. Later, a name change created the "National Sonar Association" with a new and expanded set of goals and objectives for the association. Frank communicated with the members in bi-monthly newsletter called "The Ping Jockey". It has been mailed to all active members since 1982. The members contribute enjoyable sea stories and articles about our common Sonar heritage. 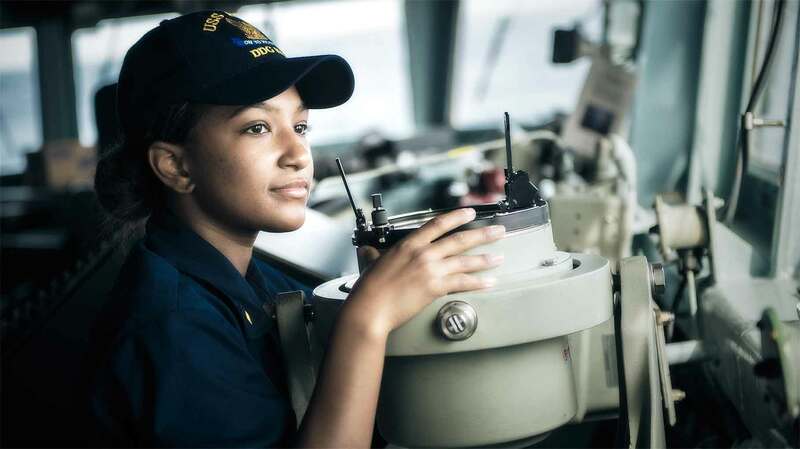 We know there are thousands of Sonarmen, Sonar Techs, and others who had, at one time or another, their own involvement in sonar, whether Navy, Coast Guard or as a civilian. We are looking for you. Our slogan is "Ping Jockey's Never Lose Contact!" Join up with us. Membership dues are $20 per year. Sign up now. Again, from one Sonarman/Sonar Technician to another- don't lose contact! The searchable "Deck Log" area has postings dating back to 1998. Search by name of poster, ship name, hull number or other information to obtain postings that might be of interest. Our "Gallery" section has some great shots of all the fun we have had at our recent reunions. The members area contains our membership directory with scanned and digital copies of our newsletters dating back to 1982. It's easy to become a member, signup and create an account; then use our secure checkout to pay your dues to access our members only area. 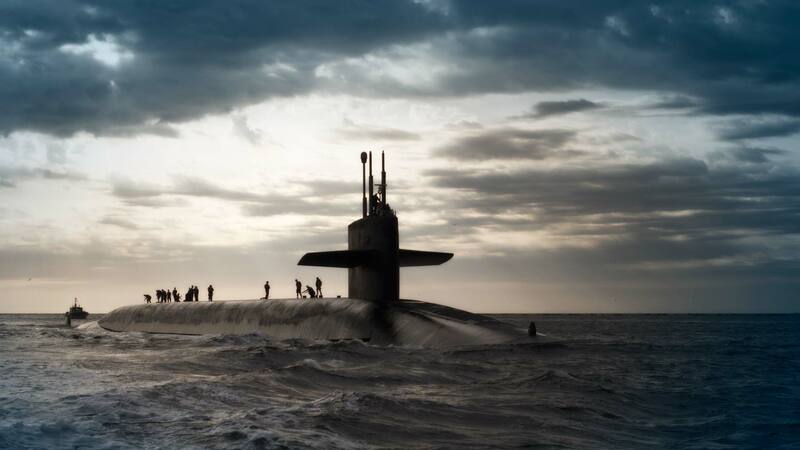 This website is devoted to maintaining the importance of the great Sonar Rating for all those who have served in the past, those serving now, and for those who will serve in the future. Remember: "PING JOCKEYS NEVER LOSE CONTACT"
REGISTER ON SONAR SHACK NOW! The National Sonar Association invites active duty Sonar Technicians to become members. Contact us regarding our dues payment rebate while you are on active duty. Membership in the association is comprised primarily of former and retired Sonarmen, Sonar Technicians, whether Surface, in Air or under the sea. 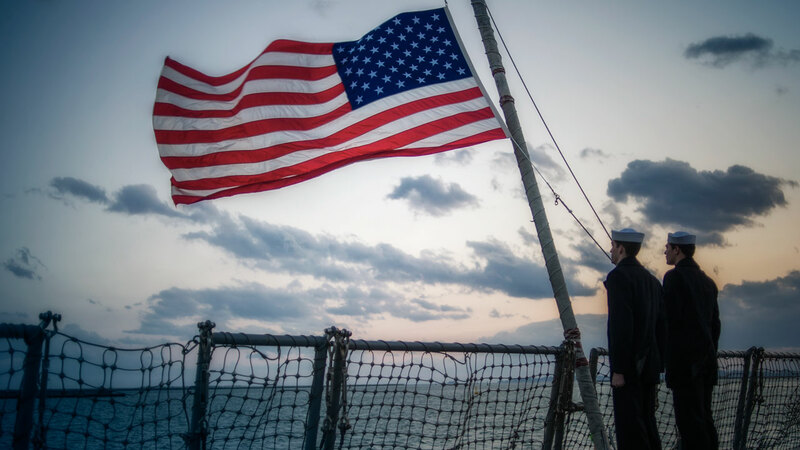 If asked, most will say they have great memories of their service and cherish their time at sea.